Always ready to support you when you’re ready to head off-road, the MTB-focused Vaude Women’s Tamaro Shirt III is the perfect addition to your riding favorites, and it’s environmentally friendly to boot. It’s functional design is all about speed, from the aerodynamic standup collar and lightweight construction to the wool-based inserts in all the right places to ensure that sweat is wicked before it builds up and odors are neutralized at the same time. It also leaves the Tamaro with a beautifully soft finish that feels great against the skin, supported by flatlock seams that do away with sore chafing for good. 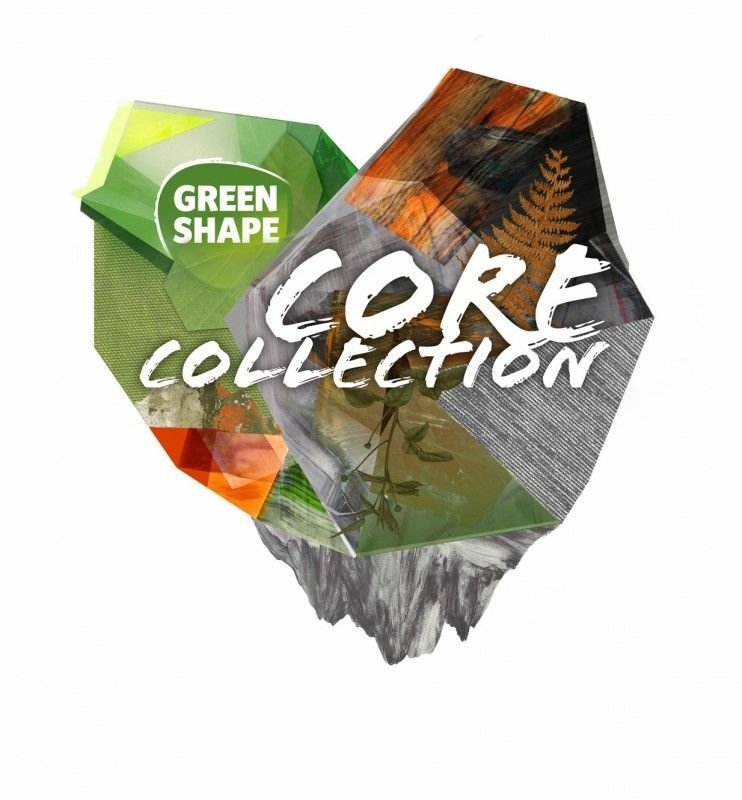 Vaude are conscious of the effects that high quality apparel production can have on the world around us, and so they set up their Green Shape Label to take care in every step of the chain. As part of the Fair Wear Foundation (FWF), Vaude are committed to improving working conditions at their facilities, and their commitment to this has seen them branded a leader in their monitoring. At the same time, the brand has created their products with up to 50% recycled fabric to cut down on CO2 emissions and the use of fossil fuels to ensure you can get out there guilt free, knowing the clothes you’re wearing are making a real difference.